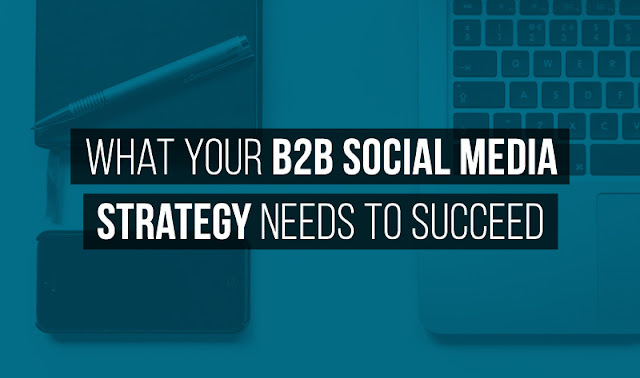 There was a time where I had a stubborn outlook on social media marketing in the B2B world. I simply thought it didn’t work, that the traditional methods are ineffective for B2B businesses.... But the world of B2B marketing strategies has expanded, and the behavior of professional services buyers has changed. Buyers are much more likely to do a Google search to find and evaluate a firm than to check personal references. How do marketers combine ABM and social media into a successful marketing mechanism? And in doing so, does this finally put to bed the ‘social ROI’ dilemma once and for all? With account-based marketing the newest trend to emerge on the marketing scene, we explore how social media can be used to complement ABM efforts.